Condominiums by their very nature pose complex set of challenges. 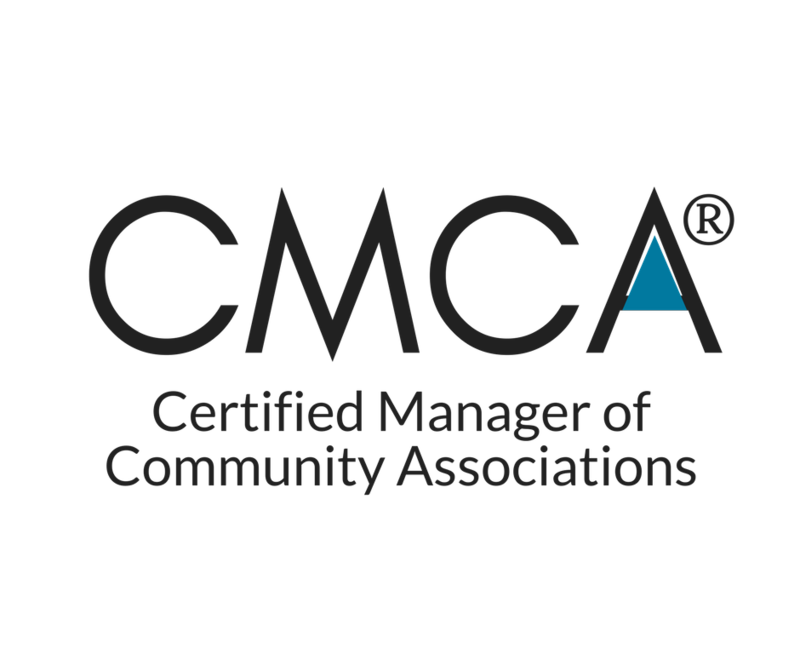 Association Management Group (AMG) is uniquely qualified to manage the challenges of condominium Associations. Unlike homeowner Associations that deal with separate living spaces, condominium issues can mushroom due to shared common systems such as pipes, wiring and roofs, and high-density factors that intensify not only system but also neighbor conflicts. In North Carolina, Condominium Associations are typically governed under North Carolina General Statute 47C (pre-1986 47A), and South Carolina Condominium Associations are governed under the South Carolina Horizontal Properties Act. 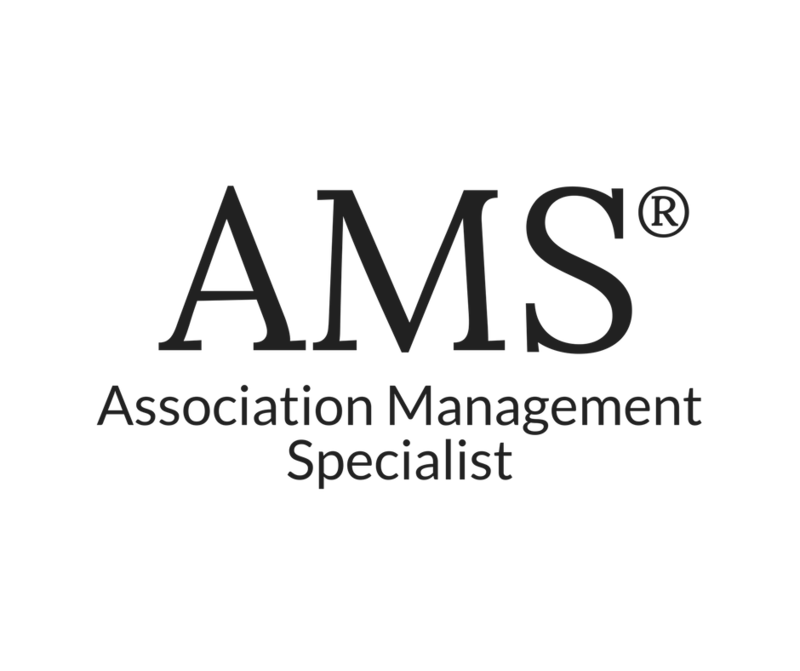 AMG understands the inherent administrative and maintenance needs of Condominium Associations. Accordingly, AMG guides and assists condominiums with the requirements under these rules and regulations, and provides services tailored to meet those needs. Condominium Associations typically have broad responsibility for maintenance and insurance of common areas and of undivided interests. These add further responsibilities and complexity for the Board and require a high level of expertise. 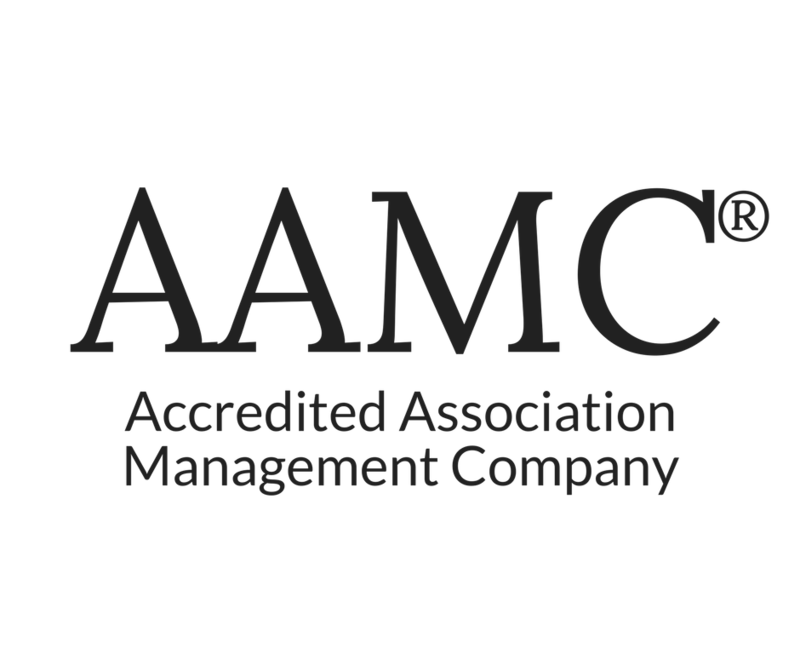 AMG provides this expertise, taking the headaches and hassles away from Condominium Association management. For more than three decades, AMG managers have developed and executed systems, policies and procedures that have helped Carolina Condominium Associations operate more efficiently and effectively. Our managers are often able to save Condominium Associations thousands or even tens of thousands of dollars through our cost savings systems. In addition, because condominiums are more complicated to operate, it is vital that the community leadership select not only a manager with the right expertise but also legal and other professional advisers who specialize in condominiums. 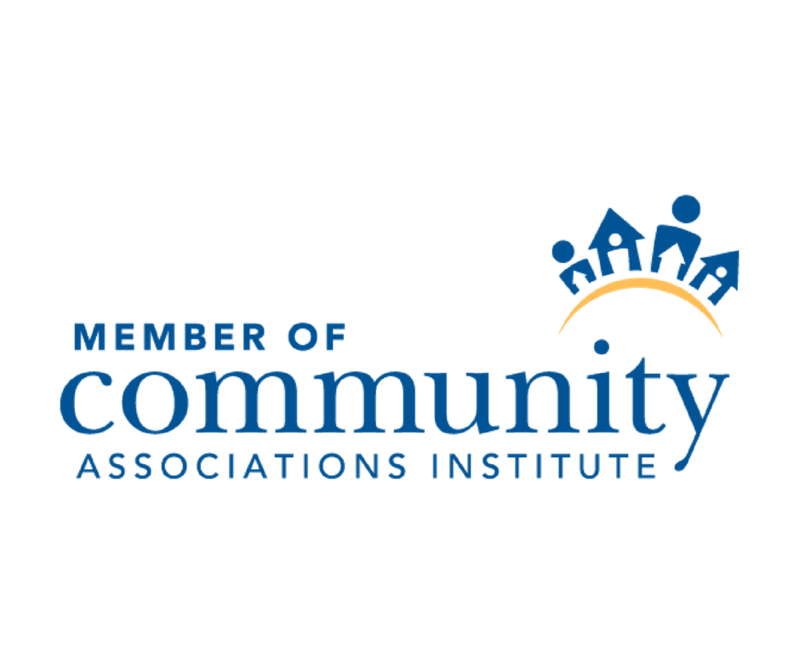 Doing so will save Condominium Associations money while reducing the stress of serving as a community volunteer and increasing the satisfaction of the Condominium’s residents. 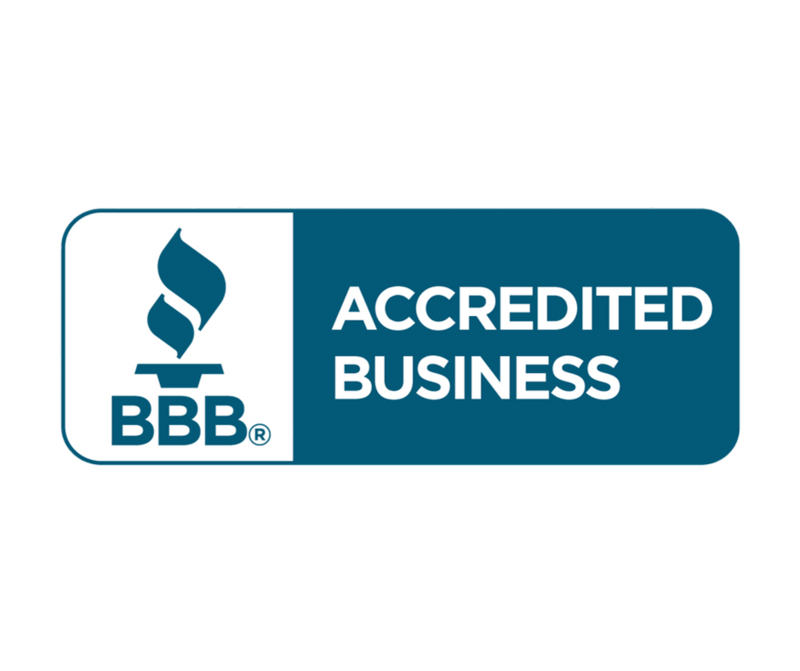 AMG’s condominium services are available in Greensboro, Lake Norman, Union County, Winston-Salem, Raleigh Durhman, Charlotte, Aiken, Columbia, and, Greenville. Condominium Management Services also available throughout the Carolinas. At Association Management Group (AMG), customer satisfaction is our #1 priority. 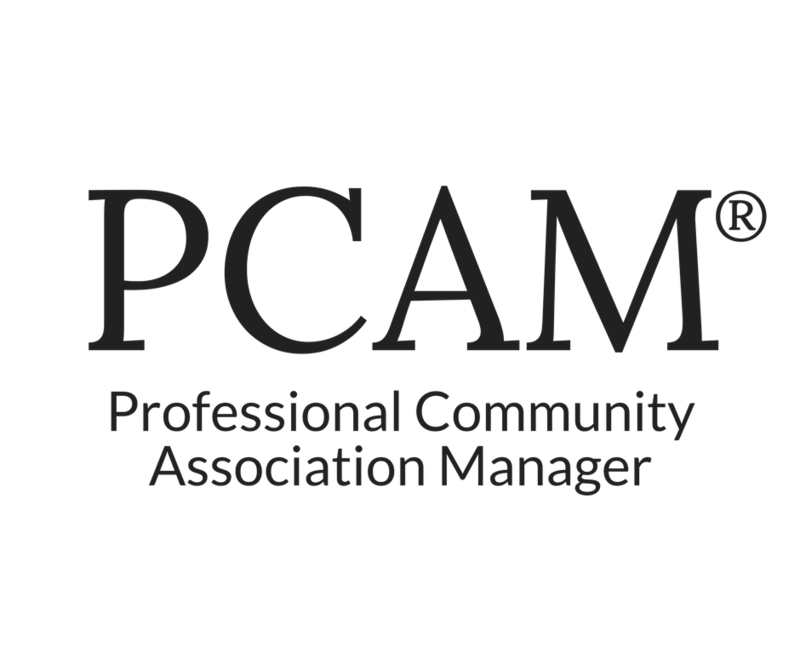 Our professional community association management company is dedicated to providing superior service and cutting-edge solutions, supporting condominiums and homeowners association (HOA) communities with a broad range of services that can be tailored to individual community needs. AMG’s mission is to combine unparalleled expertise with outstanding property management service to create value for our client communities.